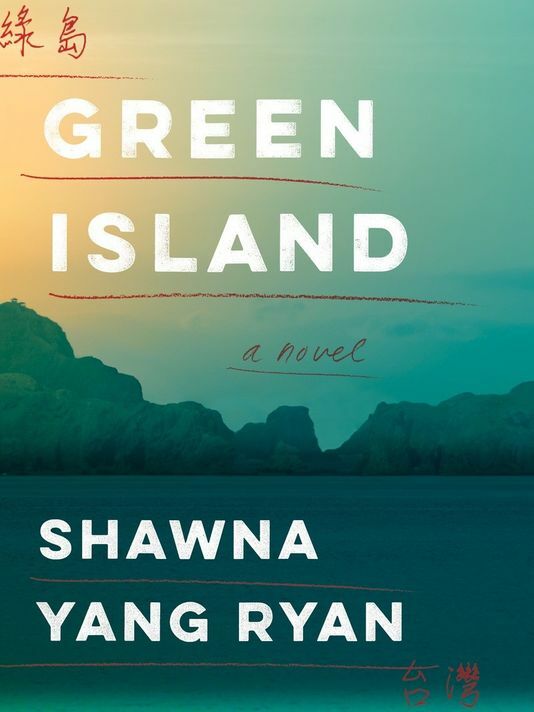 In the opening pages of Shawna Yang Ryan’s Green Island, we are transported to 1947 Taiwan, a county overtaken by violence and fear as it succumbs to Martial Law. Here we meet Dr. Tsai and his wife, confined to their home as she’s laboring with their fourth child. Shortly after their daughter’s birth, Dr. Tsai is heard speaking out against the Chinese Nationalists. This public dissent results in his arrest and imprisonment on Green Island for more than a decade. He returns a shell of the man he once was, to a family that is struggling to embrace him. 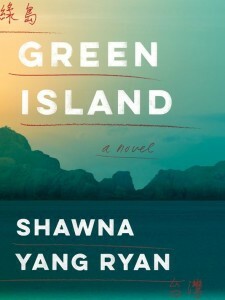 Green Island, narrated by Dr. Tsai’s youngest, and unnamed, child, is an epic journey of historical fiction and political unrest spanning 60 years and two continents. I was hooked immediately and found myself angry, saddened, and frustrated by the horrific events at the hands of power-hungry, fear-mongering people. Ryan has crafted a truly engaging story of family bonds and betrayals that will keep you turning the pages and thinking long after the last page is read. 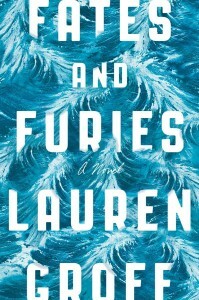 Fates and Furies by Lauren Groff is one of the most talked about books from 2015. After Snotty Literati read it, we couldn’t stop talking about it. 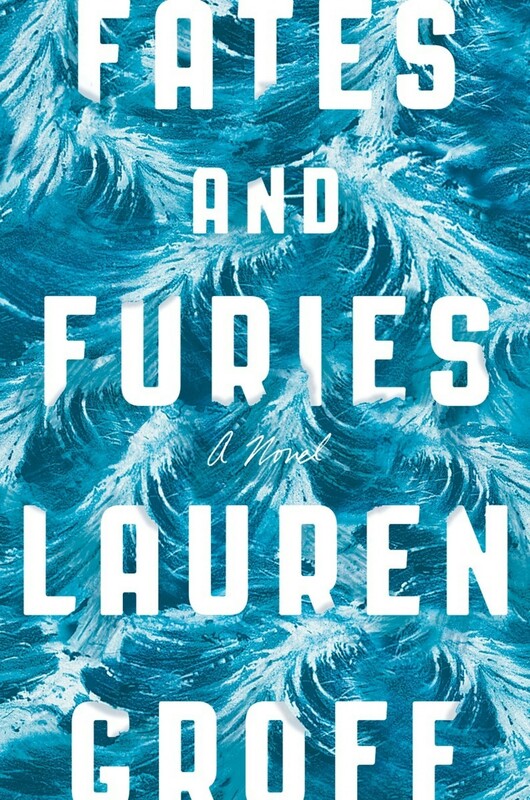 Check out our conversation about Fates and Furies and chime in with your own thoughts in the comments!